Central banks need to prepare for action in the face of the “combination of a bubble, a Ponzi scheme and an environmental disaster” that is bitcoin. That’s the indictment given by the Bank for International Settlements (BIS) general manager, Agustín Carstens. Speaking at the Goethe University House of Finance in Frankfurt, he added that bitcoin’s volatility means it’s a “poor means of payment and a crazy way to store value”. 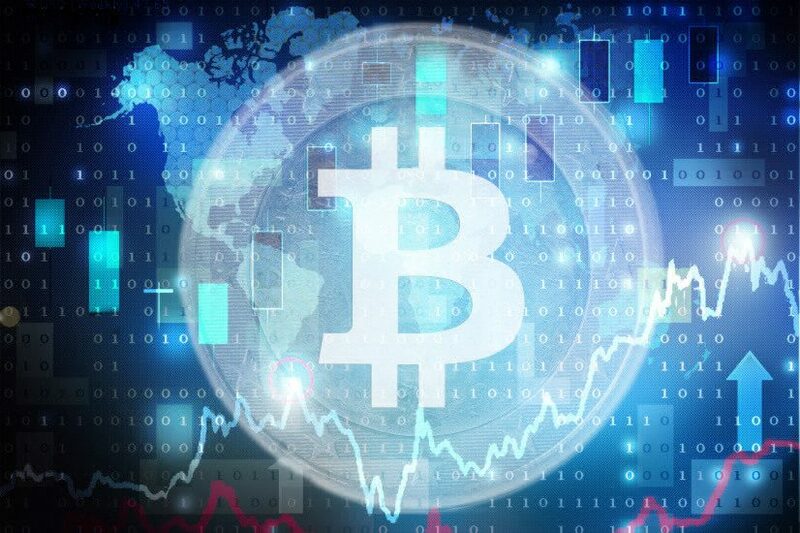 In a lecture made this week, he said: “To the extent they are used, bitcoins and their cousins seem more attractive to those who want to make transactions in the black or illegal economy, rather than everyday transactions. Echoing the Reserve Bank of Australia’s governor Philip Lowe, he said the current “fascination” with the cryptocurrency reflects a “speculative mania” more than any interest in its uses as a means of exchange. Mr Carstens’ criticisms are nothing particularly new in the sector, although it is one of the stronger slams. In the last few months, Australian researchers have argued that between 43 and 49 per cent of all bitcoin transactions can be linked to the buying and selling of illegal goods, while others have warned of the amount of energy bitcoin mining consumes. Multiple analysts, economist and researchers have called bitcoin a bubble. However, Mr Carstens’ criticisms have added weight as BIS’ capital is held by central banks only. Noting that authorities are already moving towards cracking down on cryptocurrencies, he said: “There is a strong case for policy intervention. He said central banks have a duty to safeguard money’s real value and as such need to protect payment systems. Bitcoin is not yet autonomous as a means of payment, he continued, highlighting that it “relies on the oxygen” that trading apps which link users to conventional bank accounts provide. Mr Carstens said that while cryptocurrencies “may pretend to be currencies”, they don’t align with basic definitions – a sentiment expressed by the deputy governor of the Swedish Central Bank, Cecilia Skingsley at the World Economic Forum’s Davos meeting in January. Blasting them as also defying “lessons from theory and experiences” and unlikely to be trusted as sustainable forms of money, he said central banks need to be ready to step in if necessary. “Cryptocurrencies piggyback on the 10/10 institutional infrastructure that serves the wider financial system, gaining a semblance of legitimacy from their links to it. This clearly falls under central banks’ area of responsibility. “The buck stops here. But the buck also starts here. Credible money will continue to arise from central bank decisions, taken in the light of day and in the public interest,” he concluded. According to Melbourne law firm KHQ Lawyers' Darren Sommers, impending regulation should be welcomed by cryptoinvestors. Speaking today, he said that a lack of regulation had enticed the more gung-ho investors to put money into crypto, in spite of the risk involved and that regulation would work to reduce risk with diminishing potential returns. He said: "Cryptocurrency has become something akin to new Wild West of investment markets – it’s practically lawless and everyone is risking it all trying to cash in. “It’s scary how many people I’ve heard of who see a lack of regulation as an incentive, whereas it should be the opposite. The massive ups and downs bitcoin has experienced recently is surely enough to warrant legal certainty. “Make no mistake, regulation is coming and the authorities won’t hesitate in making an example out of someone when that time comes." Investors should prepare for upcoming regulation by doing their homework and working out how and what they are willing to invest in, he said. Apollo Capital's chief investment officer, Henrik Andersson repeated the sentiments, saying that his firm welcomed regulation as it would make the cryptosphere more appetising to institutional investors. “At the moment digital is the domain of risk takers and day traders. But institutional investors like super funds and trusts have a cascade effect so if they enter the digital market the benefit is shared and more people win,” Mr Andersson said. “Certainly, that would indicate greater regulation is a good thing."